If you’re planning a special event or need entertainment for your night club, you have your choice of DJs, live bands, and comedians. DJs, like DJ Roz in Los Angeles, CA, are usually more flexible than other live entertainers, but hiring the right DJ can make or break your big event . Hire an Experienced Professional: There are many amateur DJs that advertise, and while that’s fine for some, you should always know what you’re getting up front. 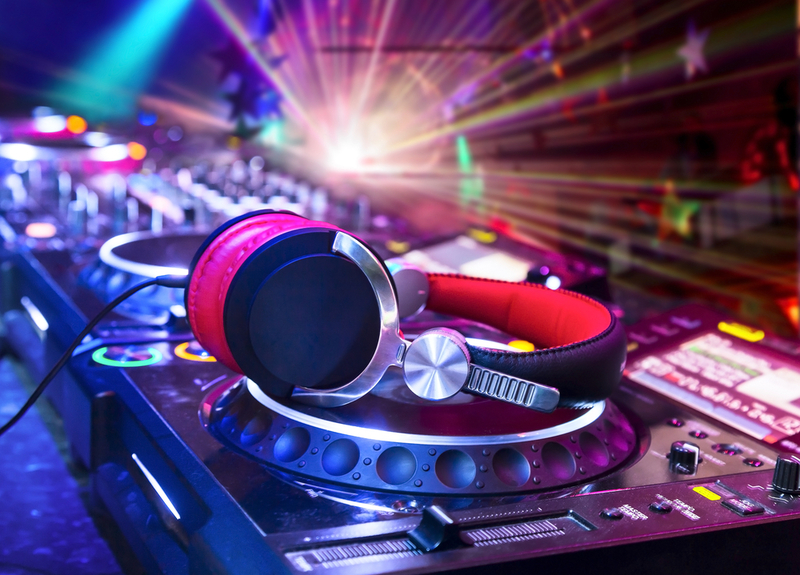 Professional DJs have experience and can provide referrals. When considering different DJs, you should always ask, “How many events have you actually done?” Better yet, ask if you can attend one of their upcoming gigs to see how they perform. Ask For a Demo or Play List: A good DJ will provide a list of songs and genres for you to select music from for your event. Look for someone who provides a full selection of musical choices, so that you or your guests can make requests. Make Sure They’re a Good Match: DJs can specialize in specific events, such as club DJs only. Other might work children’s parties while some work corporate events. Look for the type of DJ that best matches the event you’re planning. Know Their Backup Plans: DJs are human beings who suffer from emergency situations like everyone else. Make sure the DJ you hire has a backup plan in place in case they’re unable to make it or their equipment breaks down halfway through your event. Good DJs will have associates available to help out. Check Out Their Websites: Professional DJs will have a website for potential clients to view. A poorly designed website that doesn’t offer much information should be a red flag to move onto the next DJ on your list. Their website should reflect their professionalism and give you the information you need to consider hiring them. If you need a DJ for your event or club in Los Angeles, DJ Roz specializes in quality production value, live sets, and amazing sounds. Call (323) 716-2405 today to schedule an appointment or learn more about his services online.